Forensic science is the application of science to criminal and civil laws during a criminal investigation. The Biochemistry and Forensic Science specialization will provide students with job ready skills and abilities to become the future leaders of the forensic science and biochemistry industries. The curriculum taught at UBC and BCIT will include courses in core science and provide a broad exposure in biochemistry, forensic science, chemistry and molecular biology. Graduates will be proficient at working in a laboratory setting and gain important critical-thinking and analytical skills. In addition, graduates will have conducted both academic and applied research, conducted forensic testing, and will be able to communicate their results effectively. Graduates will also have gained knowledge of the accredited laboratory environment, which will help expand their employability beyond accredited forensic laboratories. 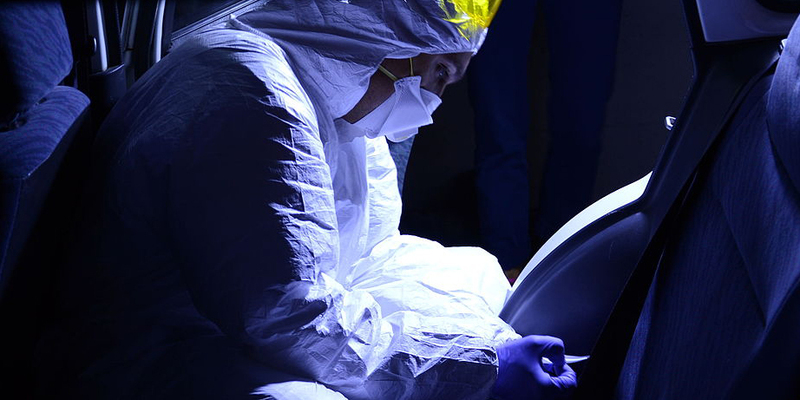 This program is the only forensic science bachelor of science degree offered in Western Canada. The combined honours specialization is offered in cooperation with BCIT and requires a criminal record check as part of the entrance requirements. Students will complete a 34-credit first year program at UBC and then attend classes at both BCIT and UBC for their second, third and fourth years. A co-op option is also available. The mission of this joint BSc (Combined Honours) is to combine the strengths of UBC and BCIT to provide students with an exceptional interdisciplinary educational experience.